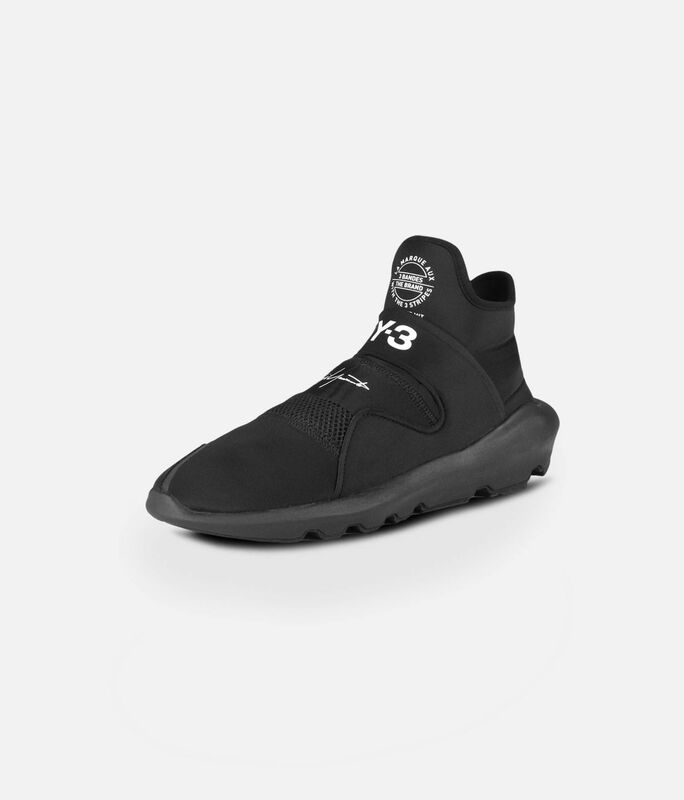 Y-3 infuses a runner look with innovative, summer-ready style. 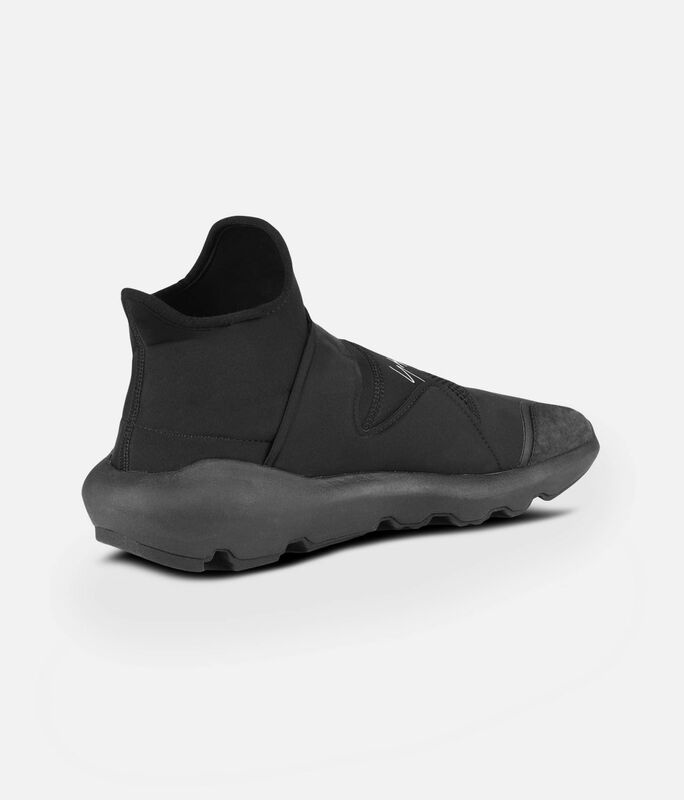 Built as an easy slip-on design, the Suberou features a premium mix of neoprene and leather. 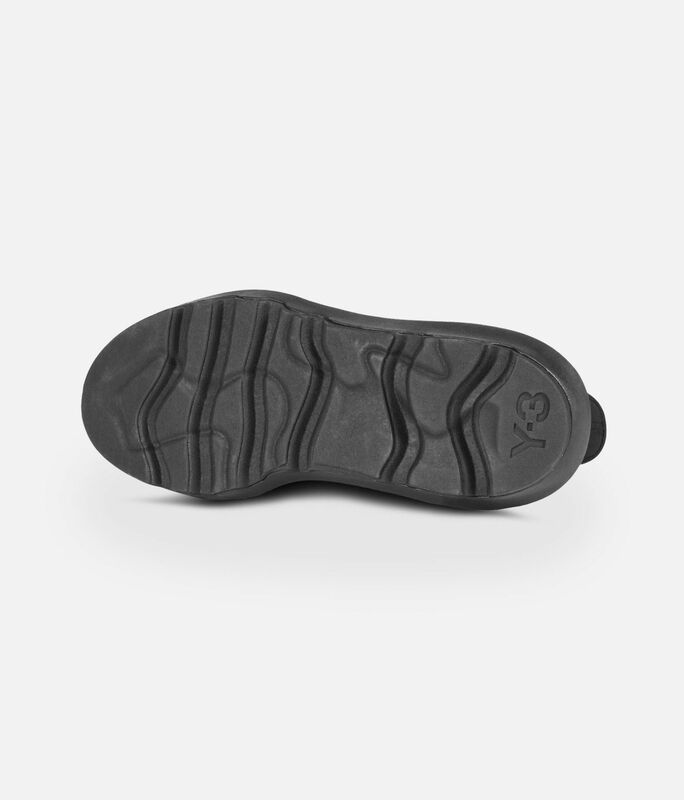 They're cushioned for comfort and lined in leather at the heel for a luxurious feel. 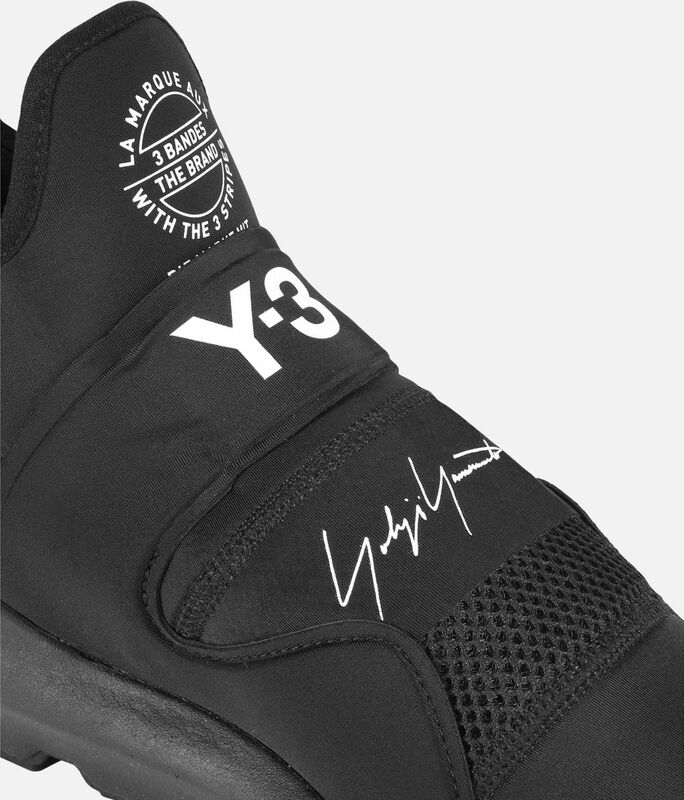 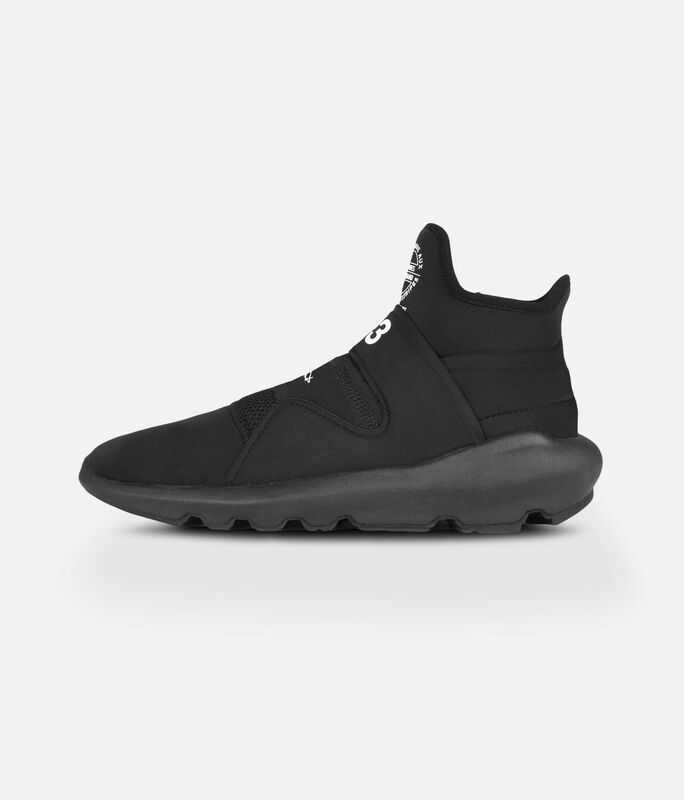 Y-3 graphics on the tongue complete the look.